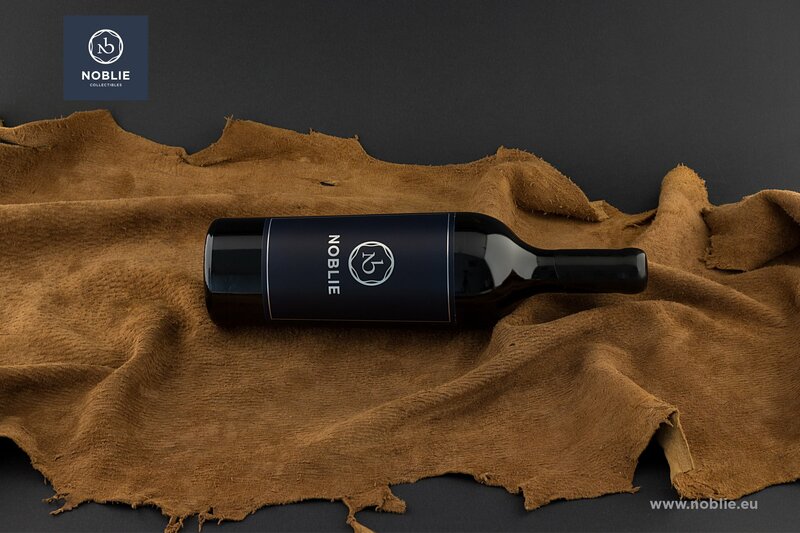 Dry red wine with Protected Geographical Indication Thracian Lowlands. Aged in French oak barrels up to 16 months. Brilliant garnet color and violet hue. Juicy and round medium body and intensity. Plentiful but delicate tannins. Specific and attractive nose of forest fruit, roasted plum, liquorice, black raisin, mint, resin-earthly notes, and vanilla. Spicy finishing of dark chocolate. Available for sale in 3 bottle or 6 bottle packs.